A study recently published in the Journal of the National Cancer Institute has identified risk genes associated with triple-negative breast cancer. This could provide the basis for improved risk management of the disease. 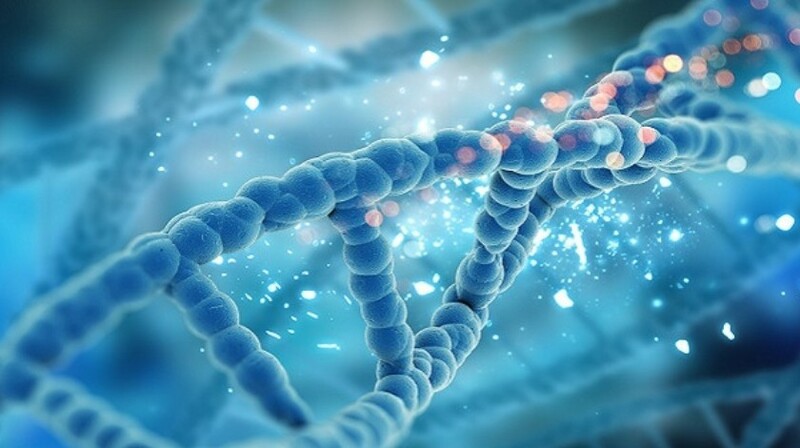 Researchers performed genetic testing using multigene panel testing in 10,901 patients diagnosed with triple-negative breast cancer from two studies. For 8753 patients, 21 genes were tested and for the remaining 2148 patients, 17 genes were tested. The investigation revealed that alterations in BARD1, BRCA1, BRCA2, PALB2, and RAD51D genes were associated with high risk for triple-negative breast cancer and greater than 20% lifetime risk for overall breast cancer among Caucasians. A similar trend was observed among African Americans. This is the first study to establish which genes are associated with high lifetime risks of triple-negative breast cancer and may enable expanded genetic testing to identify women at risk of the disease, potentially leading to better prevention strategies. Patients with mutations may also benefit from specific targeted therapeutic strategies. In addition, based on a better understanding of gene-specific risks for triple-negative breast cancer from this study it will be possible to establish guidelines for testing of other susceptibility genes. “The results from our study showing that multiple genes cause increased risk of triple-negative breast cancer should help in the clinical management of women found to have inherited mutations in these genes,” commented one of the authors, Fergus Couch (Mayo Clinic, MN, USA).